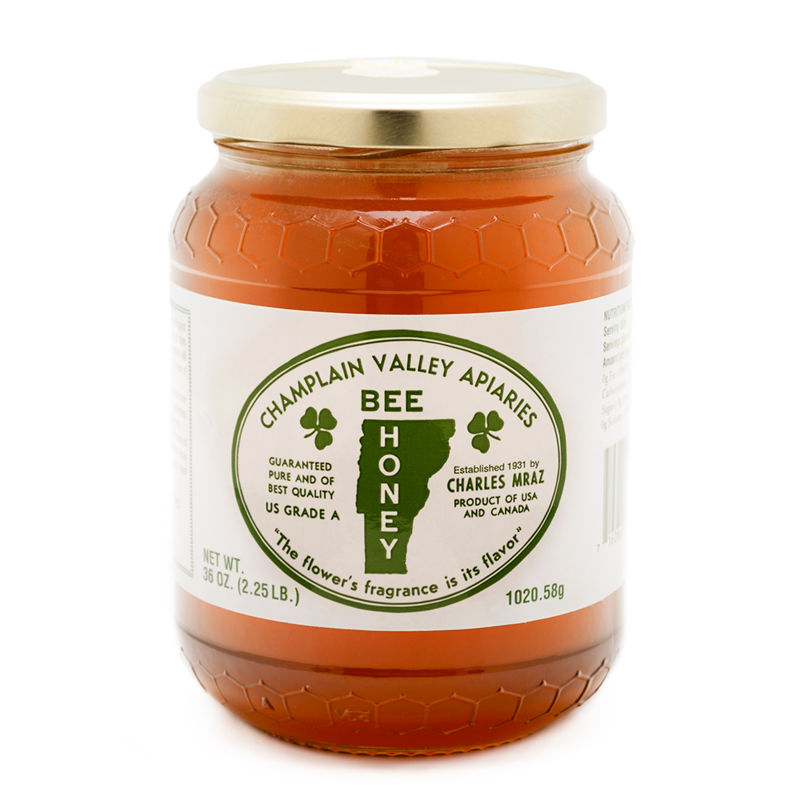 Champlain Valley Apiaries has been producing high-quality honey since 1931. Gathered by bees from the blossoms of a variety of floral sources, we blend our Vermont honey with other premium honey produced in the U.S. and Canada. Our honey is light in color with a delicious and delicate flavor that has been the favorite of customers for over 80 years. Our honey is offered in raw naturally crystallized or liquid form. 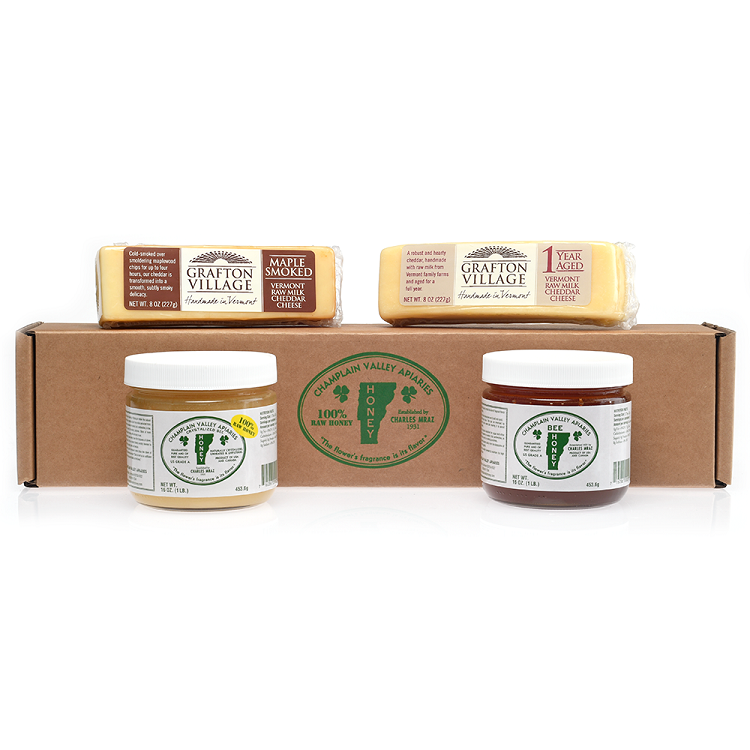 We invite you to discover the nutritional benefits of honey and learn more about beekeeping in Vermont, then shop in our online store for any of our honey products.